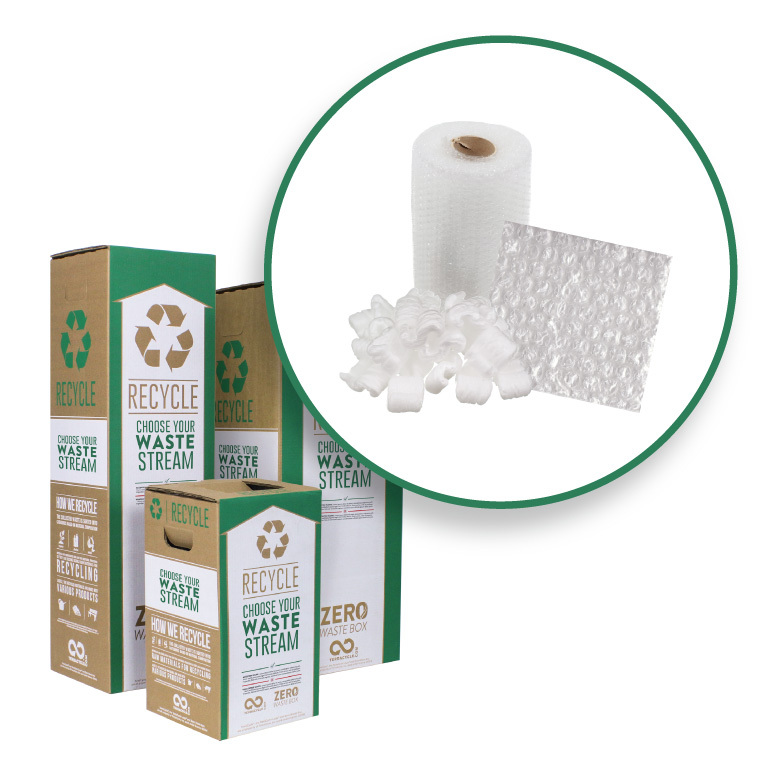 TerraCycle has created a zero-waste solution for all your shipping materials. 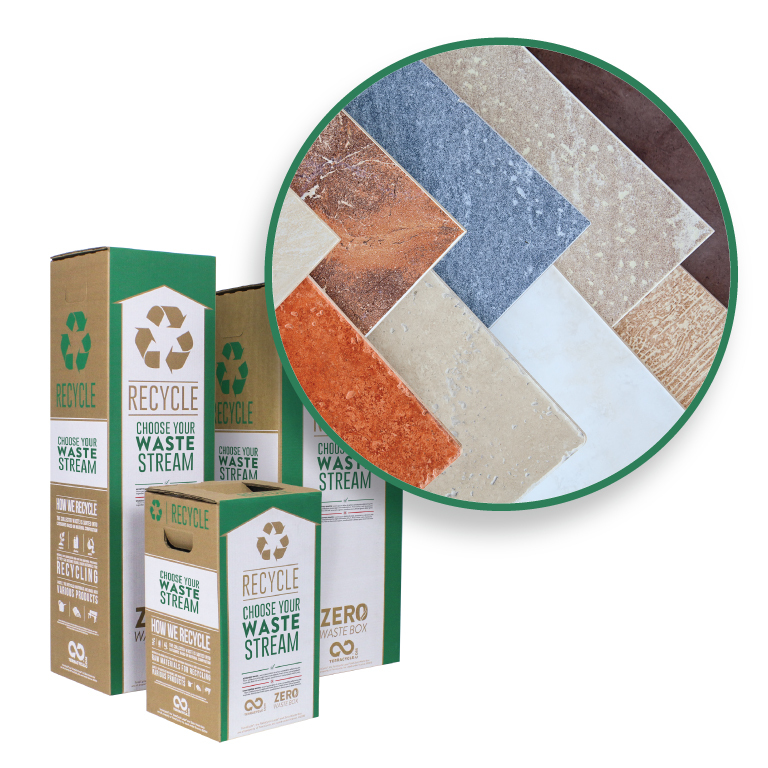 Use this box to recycle any material used for packing and transporting products. 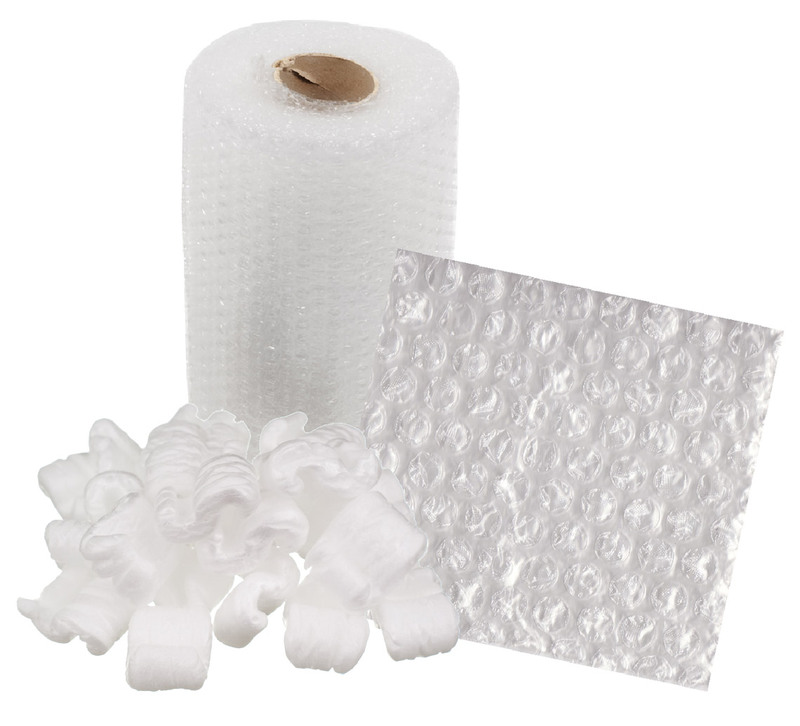 Please send us your used shipping materials such as stretch wrap, bubble wrap, packing foam, shipping peanuts, bubble wrap, air cushions and tape dispensers. 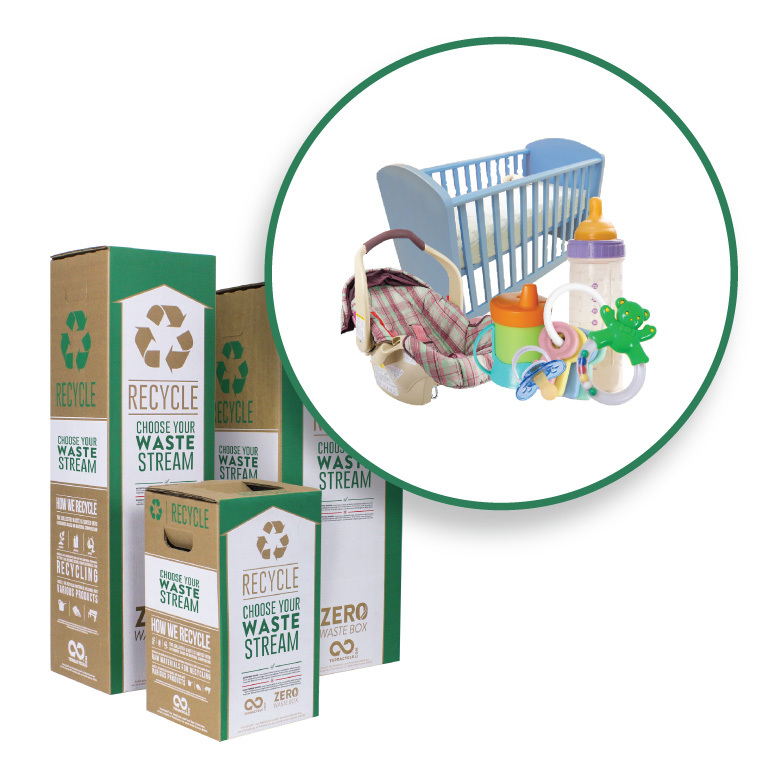 Please do not include any corrugated cardboard that can be municipally recycled. We will also not accept household hazardous waste such as lithium ion batteries, pressurized canisters, pesticides, paint or medical sharps.